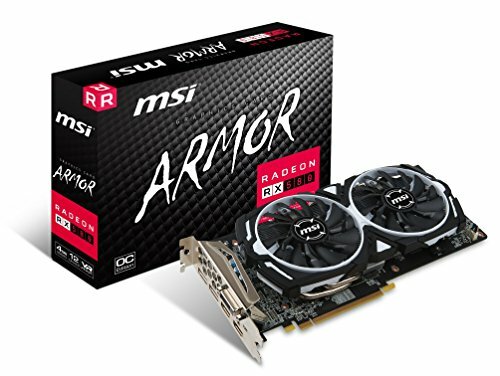 Great card, stays below 70 degrees Celsius/centigrade under load, and even lower when idle. I manage to stay well above 100 FPS in any game at 1080p. AMAZING CARD! 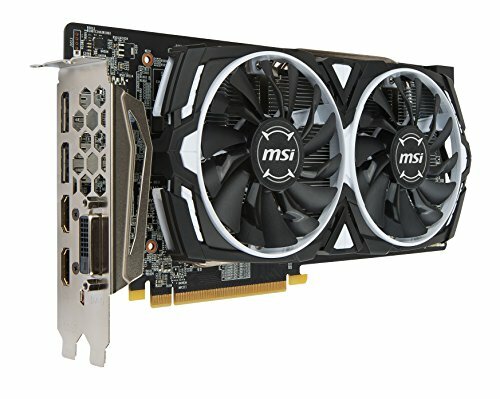 I didn't expect to consistently get 75fps in games like Fortnite and Rainbow Six Siege. Can't complain so far with the performance of this card. I got it with a used CyberPowerPC and it works perfectly with the Ryzen 5 1400. It does tend to sag down so I may look into some way to prop it up. This cards fans become extremely loud at 100%. Runs very hot in a well ventilated case. 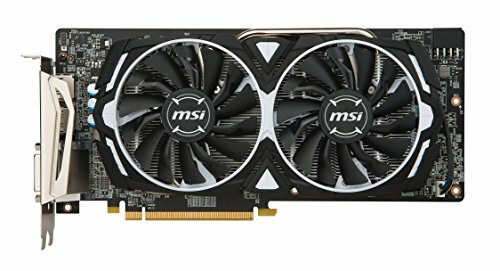 Fans ramp up pretty loud when gaming. 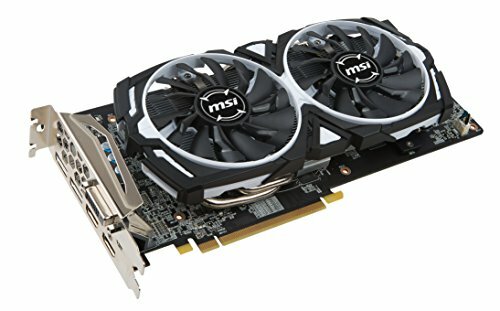 Fans turn off when at idle.